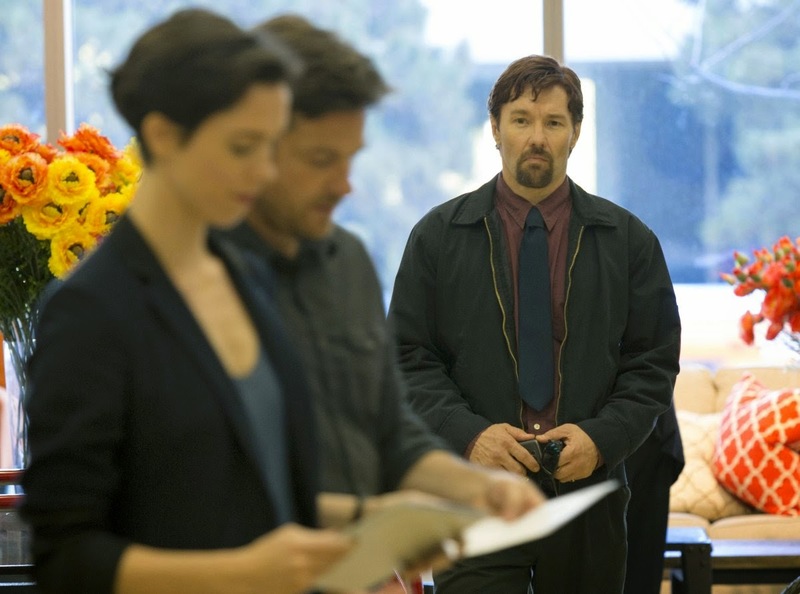 The movie The Gift: trailer, clips, photos, soundtrack, news and much more! The Gift – Did he just leave us here? 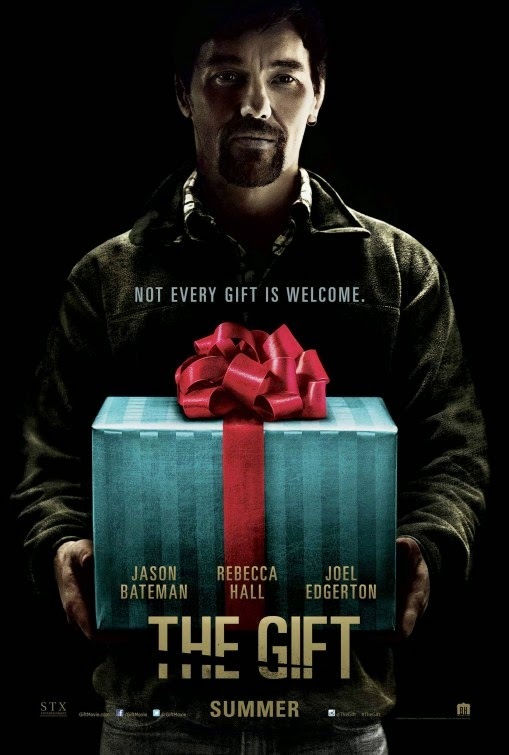 The Gift – Welcome home! Stay away from that creepy old “friend”… Don’t talk and avoid eye contact, lol! Maybe you’re done with the past, but the past isn’t done with you: it’s called karma, lol! The release date of The Gift is set to August 7, 2015. No every gift is welcome. The sins of the past will become your present. What do you think of Joel Edgerton as a creepy dude? Convincing? Or it it just because of his creepy goatee? 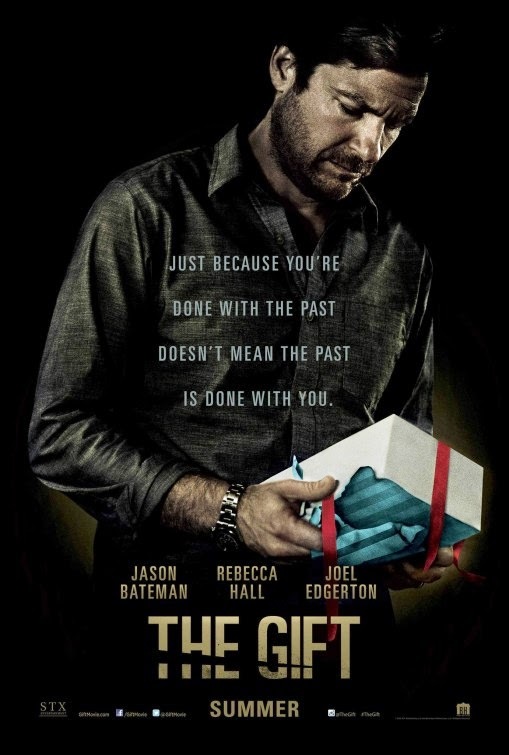 The release date of The Gift is set to July 31, 2015.